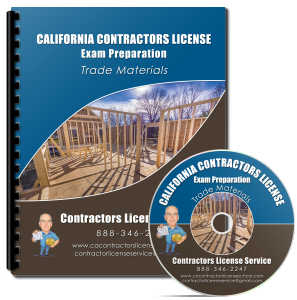 The Contractors License Guru is slashing prices on our California Contractors exam prep materials to all time lows. At these prices, I’m practically selling them at cost. All of my kits are now less than $300… and that’s including tax and UPS ground shipping! 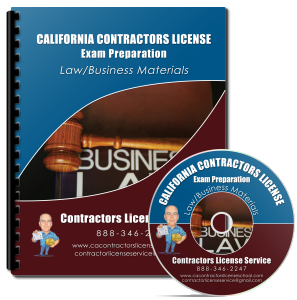 We will also offer a FREE contractors license application review with the purchase of our Complete Study Kit. A $75 value. 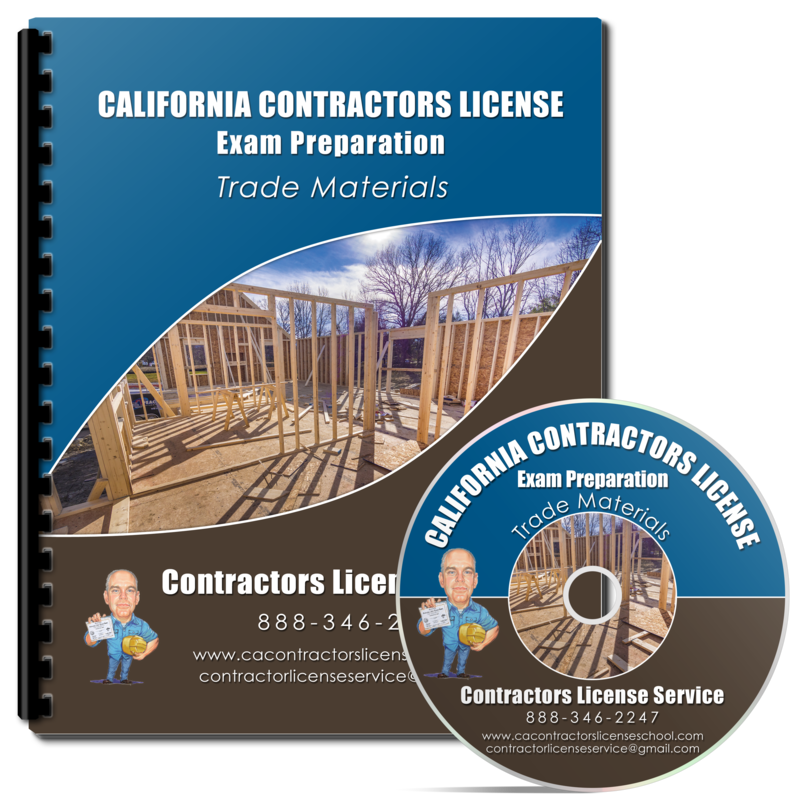 Order your kit today from the Contractors License Guru! Our kits are sold by many schools and services around the State, but you won’t find these prices anywhere else. A complete kit for the Law & Business Exam and your specific Trade exam WITH audio lectures, WITH video lectures, WITH discs covering Math and Health & Safety, WITH online practice exams for 6 months?!?! 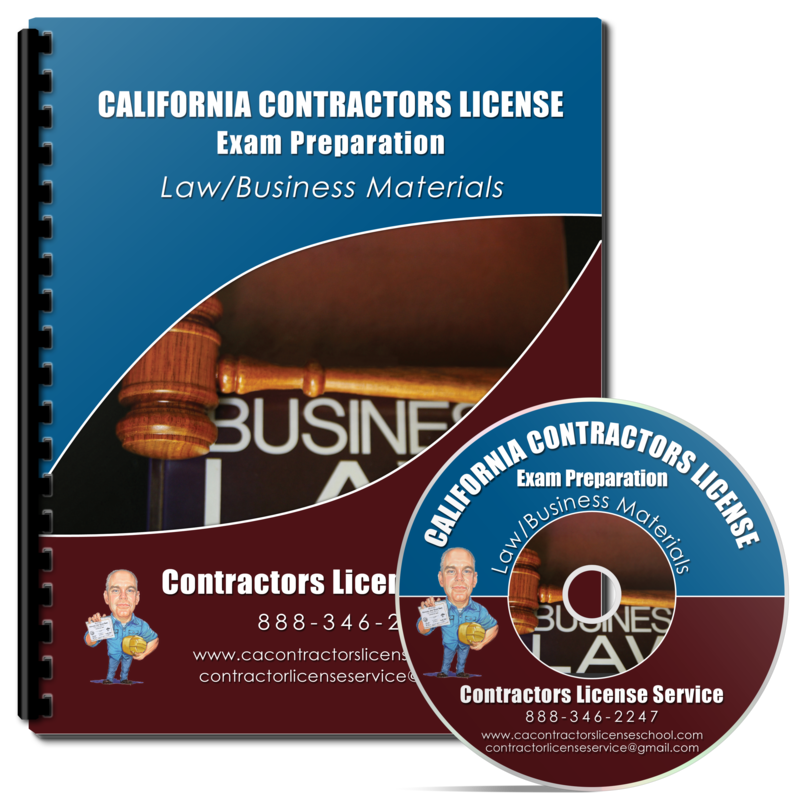 I dare you to find a lower price for this all inclusive contractors license exam prep kit. Contractors Intelligence ~ Their DVD only kit starts at $295. That doesn’t include tax or shipping. And they only offer 3 months of online practice exam access. First thing that you pay is your tuition then within 90 days your application fee then 4-6 weeks your fingerprint then when pass exam within 30 days your bond and 2yr license fee. He was very giving of this information. Too bad it isn’t all true. Giving timelines as if they were fact is very misleading. They also state their “successful Mizener Method is our exclusive home-study material” but what they don’t say is that they are re-selling the same materials I offer. Only at a much higher cost. And they only offer 30 day online practice exam access. ContractorExam.com ~ $249 for the “Comprehensive Tutorial” for either the Law/Business exam OR the trade exam, and that doesn’t include CD’s, DVD’s, or online practice exams. Contractors Licensing Consultants ~ Their kit costs over $450 with tax and shipping but it doesn’t include any online practice exams. My kit for the Law/Bus and Trade with online practice exams costs less than $300… Total! Out the door! UPDATE: ContractorsLicense.com ~ Their complete kit is $399, and that doesn’t include tax! There you have it! Now that you can compare kits and prices, it’s clear who offers the best value for your money!